Is it good to spend time on watching YouTube videos alone? Not always because soon we feel bored doing all this without a company of funny friends. But actually it is possible to enjoy some lovely videos with far flung friends at any time as some experts have developed websites to support these needs. Recently I found a list of all free websites that allow video lovers to stay connected with their friends while watching videos where you need to do simple registration. 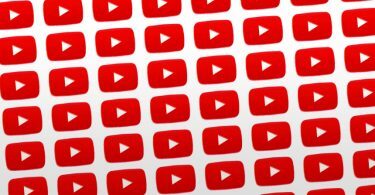 The best thing to know is that these websites are not overloaded with ads so you can enjoy your videos without any trouble. 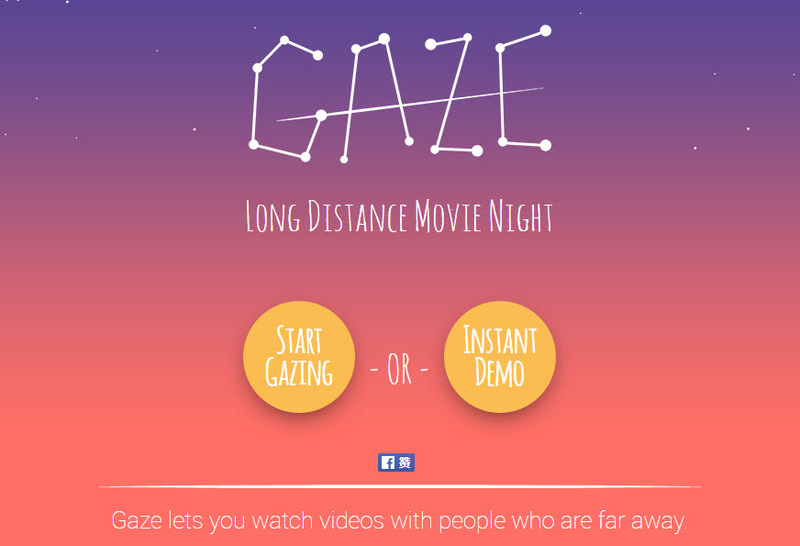 When you switch to Let’s Gaze, soon you will find an attractive, simple and elegant design where a demo video button is available on screen to start with all fun. 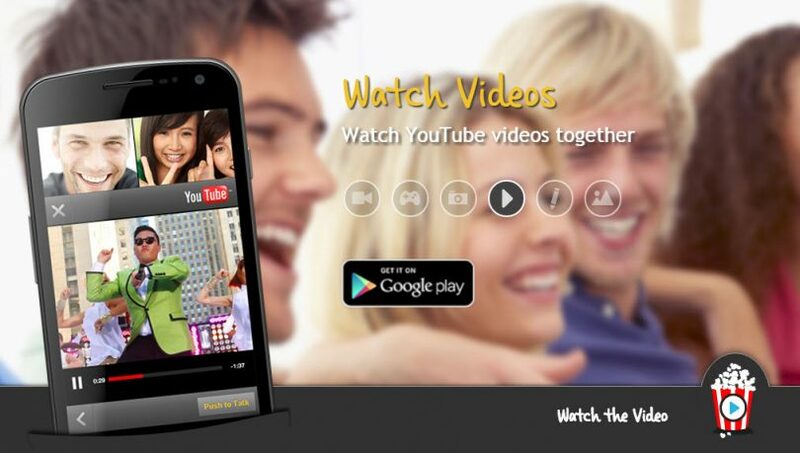 Here you can invite your friends to watch local videos and the invitations can be sent via email or Facebook messages. 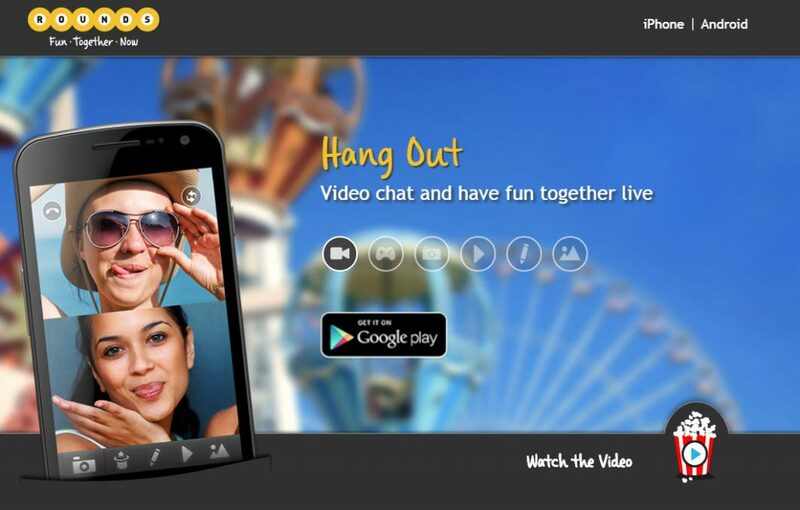 The website offers a small video chat window where you can communicate with your friend during live video playback and it is possible to pause and skip video parts on both screens at the same time. The limitation is that here you can connect with only one friend at a time and the platform works only on Computers. Here is a versatile design website for watching videos together online and best thing to know is that it not only supports YouTube videos but at the same time works perfectly with SoundCloud, Vimeo and Dailymotion. You can enter URL on any of these websites and send invitations to friends using Facebook, email or Twitter account for joining your video room. Although it does not support video chat feature but audio chatting as well as text based conversations can be done. It works perfectly on mobile devices as well as on computer. 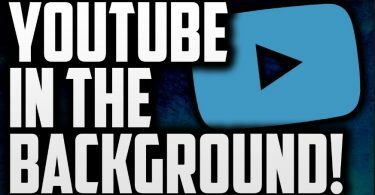 This simplest service works for YouTube videos only but do not facilitate users with audio-video chat options whereas text chat is supported. You can connect multiple people on your video room at a time but it does not support on mobile devices. This platform supports URL from YouTube as well as Vimeo so that you can stay connected with friends who are far away from you. It is possible to make videos public so easily and new rooms can be created within few seconds so that all your friends can enjoy videos at their place. Those who are searching for an app to watch YouTube videos together on their iOS devices are advised to download Rave on their devices- It is absolutely free for all iOS users. It is a latest discovery by WeMesh that can be downloaded free of cost on iOS devices and it allows people to watch as well as comment on videos together. 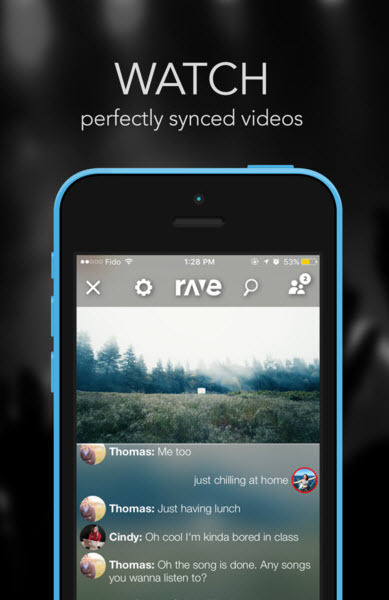 WeMesh-Rave keep videos perfectly synchronized on all connected devices and it makes streaming much easier. Presently it extends support to YouTube only but within very less time it will be updated to work with Facebook, Vimeo and Dailymotion too. Now it is possible to make use of all latest technologies on single platform with Rave as it has additional comfort of video streaming with far end connectivity to friends and family members. 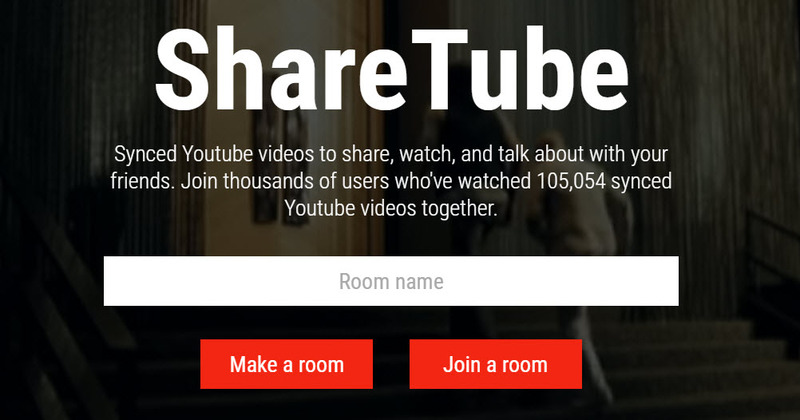 It is possible to distribute videos from your personal device to other devices by creating video rooms where any number of people can stay connected at a time. The video chat rounds is here for you to enable android video chats and easy sharing with friends who are sitting at a great distance. It is designed to enrich your experience of video viewing while staying connected with friends and it seems like hanging with closet friends in real life. One can use it for playing videos, watching YouTube videos together, browse facebook, listen to music and simple get socialized with Android Video Chat application. Here you can enjoy unlimited effects with added camera app and photo app so that laughter and fun with friends can have no end. Chat Rounds for android serves like best holiday solution for game lovers and friends who wish to join together in intimate conversations while watching lovely videos together. The video chat experience on Android phone is always awesome with Rounds as it serves like most suitable companion with easy interface. The best thing to know is that this application is available for free for all Android users.